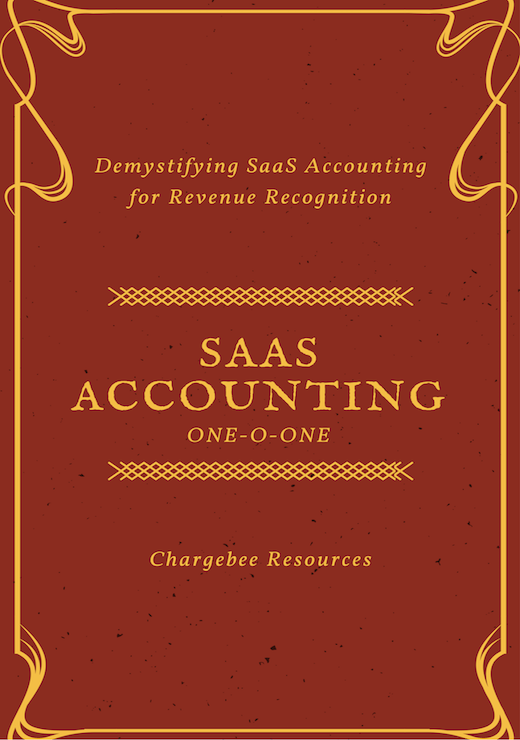 Demystifying SaaS Accounting for revenue recognition. Delving deeper into the basics of SaaS Accounting. Revenue Accounting in the World of SaaS. Difference between Booking, Billing, Revenue and MRR. Best practices in Revenue Accounting and Recognition.